Five of its subsidiaries have applied to realign their businesses. 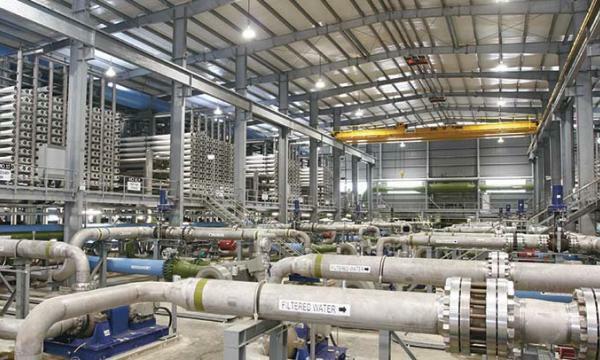 The High Court of Singapore will hear Hyflux's application to reorganise its liabilities and businesses on 19 June 2018, the company said. 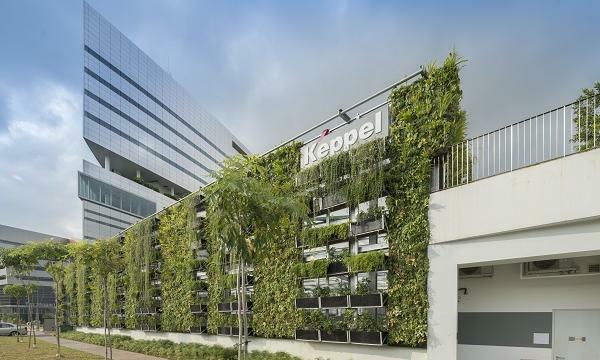 According to the announcement, the applicants comprise of its five subsidiaries, namely Hydrochem (S) Pte Ltd, Hyflux Engineering Pte Ltd, Hyflux Membrane Manufacturing (S) Pte. Ltd., Hyflux Innovation Centre Pte. Ltd. and Tuaspring Pte. Ltd.
As previously reported, Hyflux has tapped into EY and WongPartnership LLP as its financial and legal advisors respectively to help it plug massive losses brought about by weaker performance from its local and overseas markets.